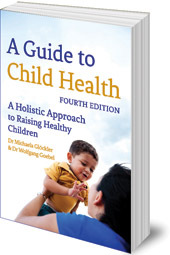 A revised, updated fourth edition of this comprehensive guide to children's physical, psychological and spiritual development. Combines medical advice with questions of development and education. This is the book for anyone who has ever wanted a deeper understanding of their children's illnesses, or sought a more holistic approach to children's health. 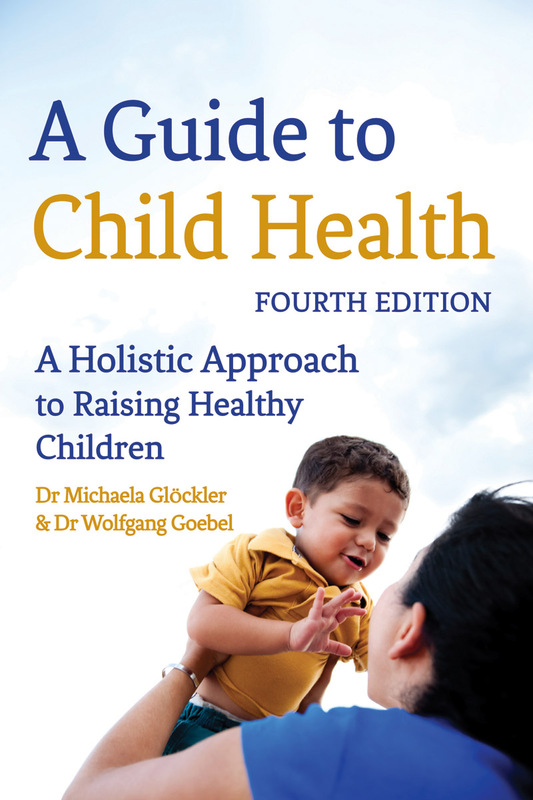 As well as comprehensively covering medical issues, it also discusses parenting techniques, education, spirituality and play -- a truly integrated approach to all aspects of raising healthy children in the broadest sense. The authors have over 20 years' experience treating children at Herdecke Hospital, Germany, which is run using anthroposophical principles. The fourth edition includes updates on treatments for tonsillitis, croup, sunstroke and headlice. The section on vaccinations includes the latest recommendations including measles, meningococcal and HPV. There is also a new section on electromagnetic pollution, including mobile (cell) phones. Dr Michaela Glöckler is head of the Medical Section at the Goetheanum in Dornach, Switzerland. She is the author of many books on child health and development. Dr Wolfgang Goebel trained at the university pediatric clinic in Tübingen and at the Ita Wegman hospital in Arlesheim, Switzerland. He co-founded the pediatric department at the community hospital in Herdecke and was its leading physician until 1995. He has also facilitated conferences on immunisation and related topics.